Supporting the ISSF Board of Directors is a group of formal and informal partners – marine scientists, environmental stakeholders, fleet owners, and others – who are experts in their respective fields and provide their time and insights on a voluntary basis to inform the Board and the organization’s efforts. ISSF is constructed on the belief that diversity of opinion, perspective and approach among those with shared interests and goals is not a hindrance – rather it is a great strength. The organization has established its role in the global sustainability community as a convener of common interests, a facilitator of dialogue, and a promoter of science-based approaches that can be practically applied across tuna fisheries to continuously improve global tuna stocks and their ecosystem. This approach is reflected in the committees that help to inform our efforts. In addition to the Scientific Advisory and Environmental Stakeholder committees, ISSF staff is charged with working with stakeholders from the vessel and retail communities to ensure these critical on-the-front-lines partners are sharing recommendations on a consistent basis. The ISSF Environmental Stakeholder Committee (ESC) comprises expert representatives from various conservation and scientific bodies who volunteer to provide their personal expertise. Members of the committee review information and provide analysis. Any involvement with the Foundation does not imply endorsement of policy decisions. Read the Terms of Reference to learn more about the ESC. Dr. Tom Pickerell is the Sustainable Fisheries Partnership (SFP) Global Tuna Director. …More Before joining SFP, he worked for Seafish, the UK Seafood Industry Authority, where he was the Technical Director. Previous to that role, Tom was the Senior Science Manager for the Seafood Watch program at Monterey Bay Aquarium in California. Earlier, Tom worked at the Shellfish Association of Great Britain (SAGB), where he managed the UK Shellfish Industry Development Strategy (SIDS) and later became the Director; WWF UK, where he was the Fisheries Policy Officer; and Defra, where he held a variety of different policy and strategy roles in fisheries and aquaculture. 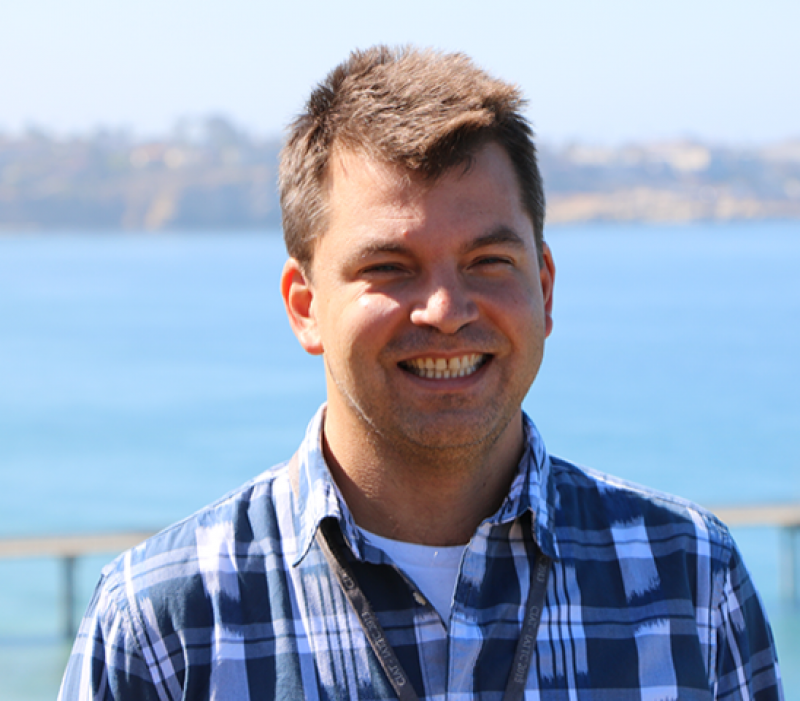 He has a degree in Marine Biology, a master’s degree in Analytical Biology, and a Ph.D. in shellfish aquaculture. Dr. Fox joined WWF in his present role in 2008, where he is responsible for the WWF’s US fisheries programs. …More He has authored or co-authored over 60 scientific publications, and is a member of the American Fisheries Society, a Fellow of the American Institute of Fishery Research Biologists and Sigma Xi, the Scientific Research Society. From 1982 to 1990, Dr. Fox was professor of marine biology and fisheries at the University of Miami’s Rosenstiel School of Marine and Atmospheric Science (RSMAS) and director of the university’s Cooperative Institute for Marine and Atmospheric Studies. Dr. Fox rejoined NOAA in 1990 where he held positions as the director of the National Marine Fisheries Service and director of NOAA Fisheries’ Office of Science & Technology. In 2004, he became director of the Southwest Fisheries Science Center, and has since also headed the US scientific delegation to the International Scientific Committee for North Pacific Tunas and Tuna-like species, and was the chief science advisor to the US delegations to the Inter-American Tropical Tuna Commission and Northern Committee of the Western and Central Pacific Fisheries Commission. Dr. Fox holds degrees from the University of Miami and the University of Washington, specializing in marine biological systems. Bruce Collette’s interest in animals began during summers at a camp in the Adirondack Mountains. …More In high school on Long Island, he experimented with color change in frogs, and during vacations from his undergraduate days at Cornell University, he studied lizard behavior and morphology while visiting his parents in Cuba. Collette switched to fishes in graduate school at Cornell and received his PhD for a taxonomic study of a small group of freshwater fishes called darters that live along the Coastal Plain from Maine to Florida. In 1960, Collette accepted a position as an ichthyologist at the National Systematics Laboratory in what is now the National Marine Fisheries Service of the National Oceanographic and Atmospheric Agency, housed in the National Museum of Natural History of the Smithsonian Institution in Washington, DC. Collette’s research has focused on the anatomy, systematics, evolution, and biogeography of tunas and their relatives, plus other fishes such as halfbeaks, needlefishes, and toadfishes. His research has entailed visiting major fish collections around the world, collecting expeditions on various vessels, and using SCUBA to collect and observe fishes. He was appointed as chair of the IUCN/SSC Tuna and Billfish Specialist Group for 2009–2012 and as Red List Authority Focal Point for tunas and billfishes. Results of his research have been published in over 250 papers in many scientific journals, and he has co-authored two regional fish guides, The Fishes of Bermuda and Bigelow and Schroeder’s Fishes of the Gulf of Maine, and an ichthyology textbook, The Diversity of Fishes: Biology, Evolution, and Ecology, now in its second (2009) edition and the most widely used college-level ichthyology text in the world. Collette has taught ichthyology as a summer field course in Massachusetts, Bermuda, and Maine for many years. Sonja Fordham has been a leading proponent of numerous landmark shark conservation actions, …More including the first US fishing limits for Atlantic sharks and rays. Fordham has co-authored numerous publications on shark fisheries management and is a member of various shark, skate, and Regional Fishery Management Organization (RFMO) advisory panels, including the International Commission for Conservation of Atlantic Tunas (ICCAT) US Advisory Committee. She regularly attends annual ICCAT meetings as part of the US delegation and has participated as an observer to meetings associated with the Indian Ocean Tuna Commission (IOTC), the Western and Central Pacific Fisheries Commission (WCPFC), the Inter-American Tropical Tuna Commission (IATTC), and the “Kobe” joint tuna RFMO process. Fordham is deputy chair of the IUCN (International Union for Conservation of Nature) Shark Specialist Group and conservation committee chair for the American Elasmobranch Society. From 1991–2009, Fordham directed shark conservation projects at the Ocean Conservancy. In mid-2006, she began a three-and-a-half year assignment in Brussels as policy director for the Shark Alliance, a coalition formed to improve European shark policies. She founded Shark Advocates International as a project of The Ocean Foundation in May 2010. Her work has focused on publicizing the plight of sharks and advocating science-based shark policies before fishery management and wildlife conservation bodies. Sonja Fordham received a US Department of Commerce Environmental Hero Award in 2000, a Mid-Atlantic Fishery Management Council Fishery Achievement Award in 2004, and the inaugural Peter Benchley Shark Conservation Award in 2007. In 2008, Washingtonian magazine named her one of 30 local Eco-Heroes. Eric Gilman, Ph.D., is Associate Faculty at Hawaii Pacific University and a Fellow at The Safina Center. …More He conducts research on direct and collateral ecological effects of pelagic (oceanic) fisheries, fishing gear selectivity to reduce bycatch of species of conservation concern, mechanisms underpinning pelagic ecosystem stability and reduction of ghost fishing efficiency of derelict fishing gear. He has provided long-term scientific research services to the Food and Agriculture Organization of the United Nations and The Nature Conservancy Tuna Program. He advises catch sector and supplier seafood companies on implementation of ecological sustainability programs. Previous employment included Marine Science Advisor with the International Union for the Conservation of Nature (IUCN) Global Marine Programme, Head of Participation of the Global Biodiversity Information Facility, Pacific Representative for the National Audubon Society Oceans Program, Special Assistant for the Environment with the Office of the Governor of the Northern Mariana Islands, and Environmental Advisor to the Pohnpei Port Authority of the Federated States of Micronesia. He has a Ph.D. from the University of Tasmania School of Geography and Environmental Studies, Australia; M.Sc. from Oregon State University Department of Oceanography, USA; and B.A. from Wesleyan University, USA. Publications are available at https://sites.google.com/site/publicationsericgilman/. Jim Humphreys joined the Marine Stewardship Council (MSC) in 1999, and currently serves as the Global Fisheries Coordinator. …More He has a B.S. degree in Fisheries Science from Oregon State University and an M.S. degree in Natural Resources from the University of Wisconsin at Stevens Point. 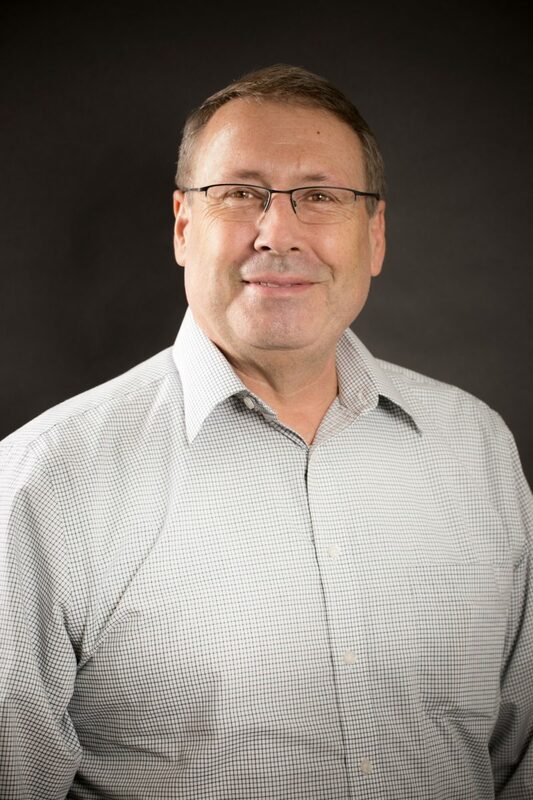 Jim has 20 years of experience working with Sea Grant Marine Advisory Programs in Michigan and Washington State, and with the seafood industry on the U.S. West Coast and in British Columbia and Alaska. In his roles with MSC, he has worked with fisheries and stakeholders in North America, Latin America, the Caribbean, and the Russian Far East. In his current role, he is responsible for strategy and coordination of select global projects, and is currently working on tuna and crab. He lives in Tacoma, Washington, USA. 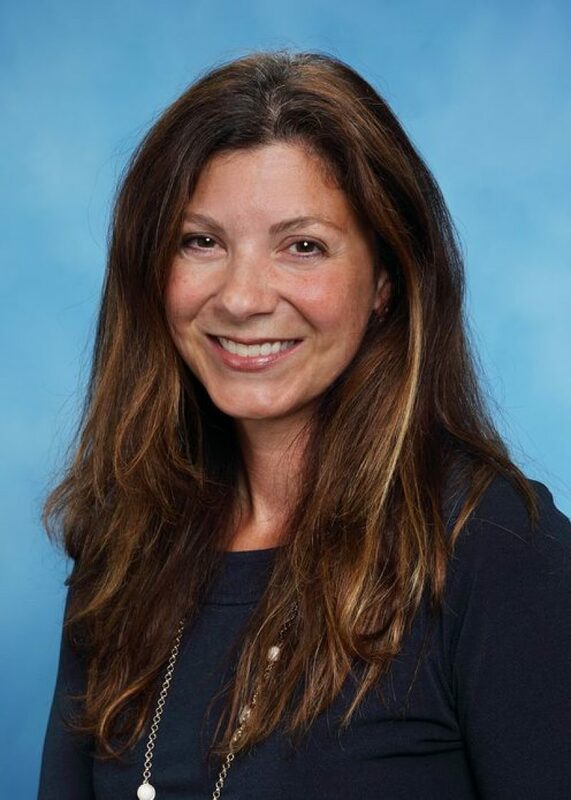 Jennifer Dianto Kemmerly directs Monterey Bay Aquarium’s Seafood Watch program, engaging and empowering North American consumers …More and businesses to support environmentally responsible fisheries and aquaculture through purchasing decisions. 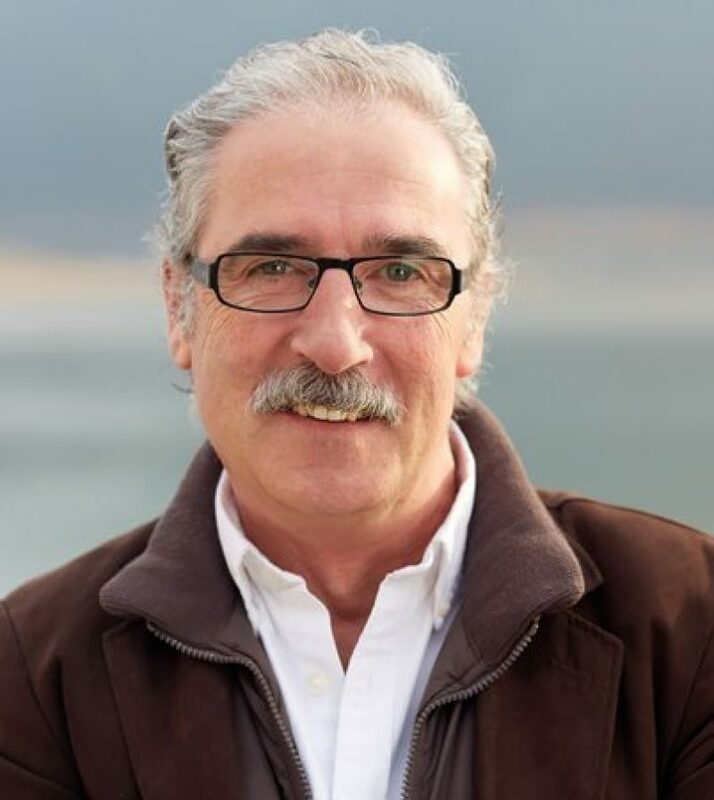 Previously, Dianto Kemmerly served as program manager for the Sustainable Fisheries Partnership to promote fishery and aquaculture improvement projects and build relationships between the seafood sector and NGOs. Dianto Kemmerly also served as a senior conservation associate for the New England Aquarium and worked for the American Oceans Campaign (Oceana) and Environmental Media Services. Dianto Kemmerly obtained a master of science in environmental sciences from Johns Hopkins University and a bachelor of science in education from Florida State University. Collaborating with NGOs and the seafood industry, Elsie Tanadjaja monitors global tuna issues and develops and implements strategies …More for both FishWise business partners and the greater field that address critical environmental and social challenges in tuna supply chains. With the data team, she designs systems to monitor the sustainability performance of seafood companies. Ms. Tanadjaja is fluent in Indonesian and adept at integrating multi-cultural perspectives into research and conservation, especially in the Indo-Pacific region. She holds a Master of Science degree in Marine Science from Moss Landing Marine Lab, and a Bachelor of Science from University of California Santa Barbara. Led by head ISSF scientist Dr. Victor Restrepo, the ISSF Scientific Advisory Committee (SAC) comprises the world’s leading marine and fisheries scientists. In addition to offering guidance on ISSF research priorities and supporting the many technical reports ISSF publishes – notably the annual Status of the Stocks and ISSF Analysis of Tuna Fisheries against Marine Stewardship Council (MSC) Performance Indicators – the committee provides reference material for the Board of Directors to consider prior to taking action on sustainability efforts. Read the Terms of Reference to learn more about the SAC. Dr. Restrepo currently serves as chair of the ISSF Scientific Advisory Committee. …More Previously, he worked with the International Commission for the Conservation of Atlantic Tunas (ICCAT). Dr. Restrepo has also served as the chief of the NOAA/NMFS Sustainable Fisheries Division in the southeast US, where he acted as head scientist of the USA Delegation to ICCAT. He has also spent time as a population dynamics expert at ICCAT, as an associate professor at the University of Miami and as an IPA research specialist at the National Marine Fisheries Service’s Office of Science and Technology in Silver Spring, Maryland. He has also attended numerous scientific meetings of ICCAT, ICES, NAFO, FAO and US, and chaired ICCAT working groups on Precautionary Approach and Stock Assessment Methods. In addition, he has also served as the chairman of GFCM-ICCAT working group on Mediterranean Large Pelagic Fishes. 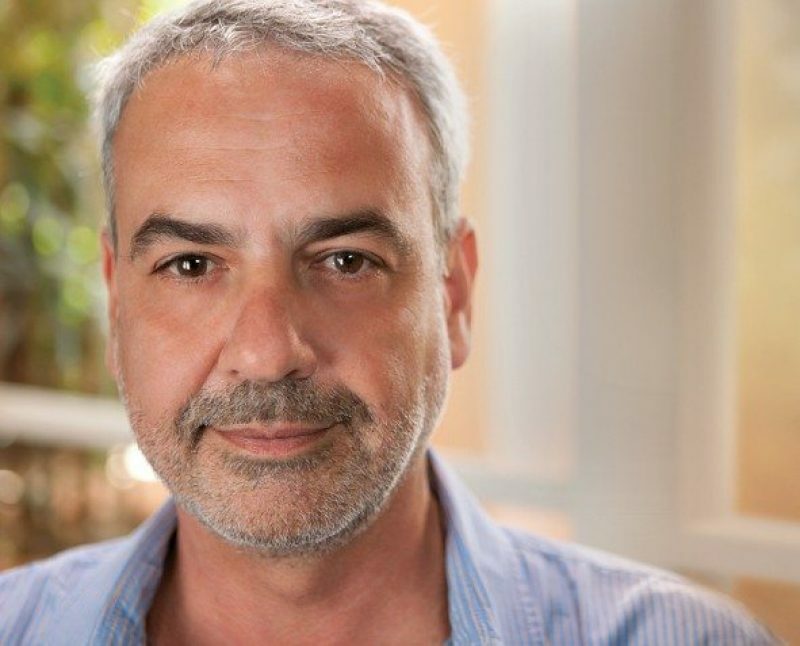 Dr. Restrepo holds a PhD in population dynamics from the University of Miami, as well as a BSc in marine science and biology from the University of Miami. In 2009, Dr. Meryl J. Williams initiated AsiaPacific-FishWatch on behalf of the AFS. …More She is also currently involved in several non-executive positions, including member of the Scientific and Technical Advisory Panel of the Global Environment Facility, chair of the Australian Centre for International Agricultural Research Commission and member of the Scientific Steering Committee for the Census of Marine Life. From 2004 to 2005, Dr. Williams served as the inaugural executive officer of the Future Harvest Alliance Office of the Consultative Group on International Agricultural Research. From 1994 to 2004, she was the director general of the WorldFish Center, concentrating the Center’s focus on eradicating poverty, improving people’s nutrition, and reducing pressure on the environment. Dr. Williams was elected a Fellow of the Academy of Science, Technology and Engineering in 1993, and awarded an Australian Centenary Medal in 2003 for her contributions in marine science to Australian society and government. She has also written over 80 research papers, technical reports, conference proceedings, and books. Dr. Williams holds a BSc from the University of Queensland and James Cook University, a diploma in education from the University of Queensland, a PhD in zoology and a master’s in mathematical statistics from the University of Queensland. Alejandro Anganuzzi is currently Global Coordinator for the Common Oceans ABNJ Tuna Project based in Rome at the UN FAO. Previously, he served as the executive secretary of the Indian Ocean Tuna Commission (IOTC) …More based in Victoria, Seychelles. In this role, Anganuzzi had overall responsibility for planning, coordination, and administration of the Secretariat activities in accordance with the agreements and decisions of the members of the Commission, including scientific and compliance activities. 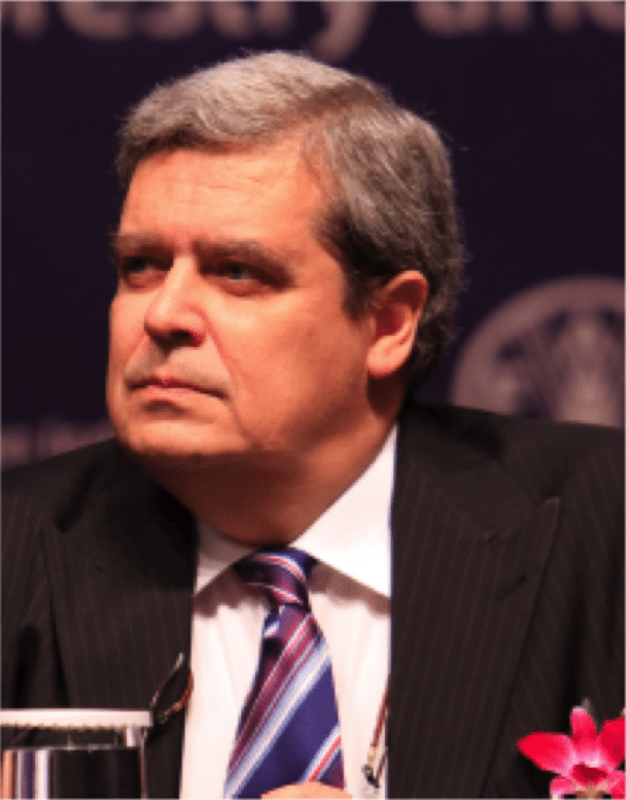 From 1998 to 2003, Mr. Anganuzzi served as the deputy secretary and science manager for the IOTC. While in this role, he supervised the technical activities of the Secretariat, including capacity building in data collection, database development, data analysis, production of publications in various formats, and development of software. He coordinated the support to meetings of the IOTC Working Parties and Scientific Committee, including scientific advice as requested, and assisted in the organization of the Commission and the Scientific Committee meetings. Prior to his work at the IOTC, Anganuzzi also worked for the Inter-American Tropical Tuna Commission (IATTC) from 1984 to 1997, where, among other subjects, he worked on the estimation of abundance of dolphin populations, and on modeling of the dynamics of tuna fisheries in the eastern Pacific Ocean. Dr. Alexandre Aires-da-Silva is Coordinator of Scientific Research at the Inter-American Tropical Tuna Commission (IATTC). …More He joined IATTC’s Tuna-Billfish group in 2007, with the main responsibility of conducting stock assessments of bigeye tuna in the eastern Pacific Ocean. He also has served on the ISC Working Groups on Pacific bluefin tuna, albacore, and sharks. He has a keen interest in building scientific research capacity in developing countries through cooperative work and teaching activities, and has coordinated the collaborative regional effort to develop stock assessments of data-poor species, particularly sharks and dorado. 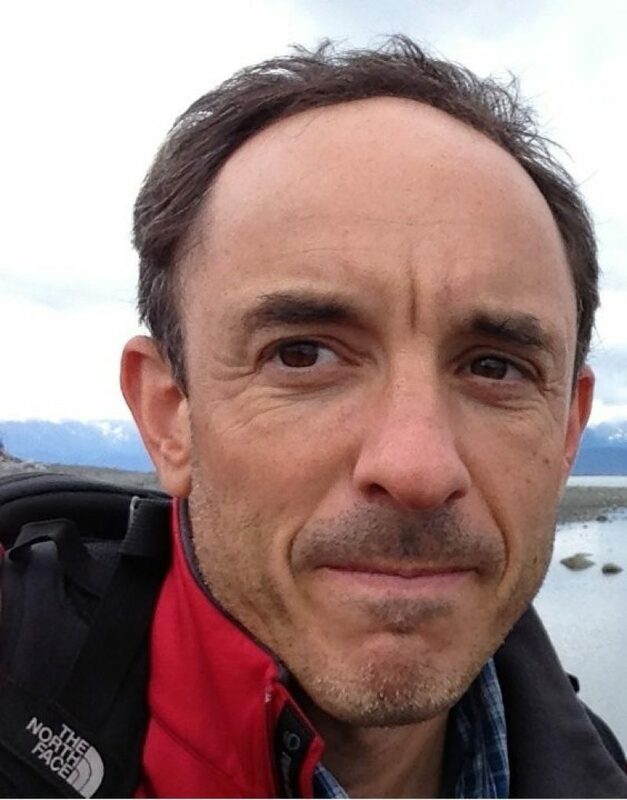 Dr. Aires-da-Silva specializes in stock assessment, but his career has covered a great diversity of experience in fisheries science, from modern quantitative methods to team leader on several research cruises. He began his career at the University of the Azores, Portugal, where he worked on pelagic longline fisheries with an emphasis on sharks. He received a Fulbright Scholarship to the School of Aquatic and Fishery Sciences at the University of Washington, USA, where his Ph.D. research focused on the population dynamics of the blue shark in the North Atlantic Ocean. A French senior scientist working for the Institut de Recherche pour le Développement (France), …More Dr. Laurent Dagorn has published more than 70 scientific papers, of which more than half were in peer-reviewed international journals. He has been working on fish aggregating devices (FADs), with a special emphasis on the behavior of fish at these FADs, for about 20 years. He has spent about 12 years in the Pacific (French Polynesia, Hawaii, California) and Indian (Seychelles, La Réunion) oceans, collaborating with various scientific organizations and is based in France. Since completing the coordination of a European Union project (FADIO) on the behavior of fish at drifting FADs in 2006, Dr. Dagorn has been the coordinator of a major EU funded project (MADE) dealing with the mitigation of adverse ecological impacts of open ocean fisheries (tuna purse seiners and longliners) in the Indian ocean, Atlantic ocean, and the Mediterranean Sea. Dr. John Hampton serves as the manager of the Oceanic Fisheries Programme (The Pacific Community), …More where he manages fisheries stock assessment and population dynamics research. Previous to his time at the SPC, Dr. Hampton was the principal fisheries scientist for the SPC’s Oceanic Fisheries Programme, an experimental scientist at the CSIRO Division of Fisheries Research, and a biologist at the Fisheries Division of the Department of Primary Industry in Australia. Dr. Hampton holds a BSc (Hons) from James Cook University of North Queensland, and a PhD from the University of New South Wales, where his research focused on population dynamics and fishery management of southern bluefin tuna (Thunnus maccoyii). Andrew A. Rosenberg is director of the Center for Science and Democracy at the Union of Concerned Scientists. 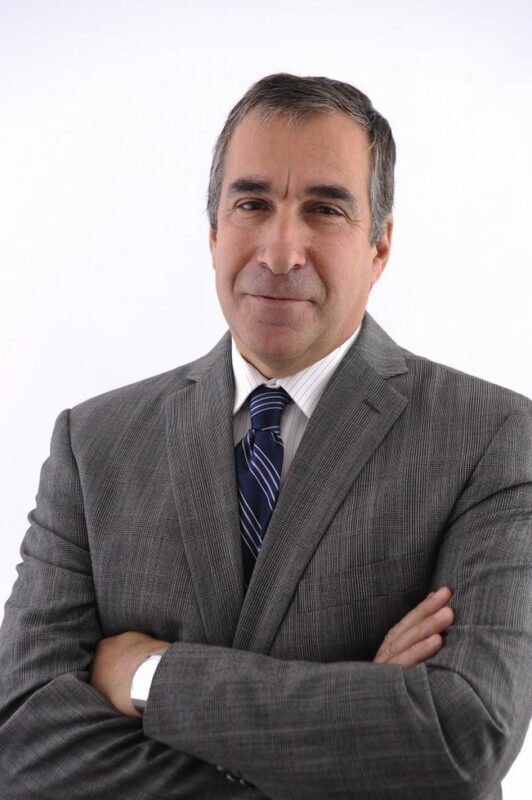 …More He has more than 25 years of experience in government service and academic and nonprofit leadership. He is the author of scores of peer-reviewed studies and reports on fisheries and ocean management, and has published on the intersection between science and policy making. Dr. Rosenberg came to UCS from Conservation International, where he served for two years as the organization’s senior vice president for science and knowledge. Previously, he served as the northeast regional administrator of the National Marine Fisheries Service at the National Oceanic and Atmospheric Administration, where he negotiated recovery plans for New England and mid-Atlantic fishery resources, endangered species protections, and habitat conservation programs. He later became deputy director of the service. Dr. Rosenberg is also the convening lead author of the oceans chapter of the US Climate Impacts Advisory Panel. He was a member of the National Academy of Sciences’ Ocean Studies Board and the US Commission on Ocean Policy. He is a professor of natural resources and the environment at the University of New Hampshire, where he previously served as dean of the College of Life Sciences and Agriculture. Dr. Rosenberg received his PhD in biology from Dalhousie University in Halifax, Canada, and previously studied oceanography at Oregon State University and fisheries biology at the University of Massachusetts. Dr. Keith Sainsbury has a background in marine and fisheries research and modeling, including working as a senior principle research scientist …More and leading major research groups for over 20 years in the Australian federal research organization (CSIRO). Sainsbury also serves as a member of MSC’s Technical Advisory Board and is considered one of the foremost experts on the precautionary approach to fisheries management. In 2004, Dr. Sainsbury was awarded the Japan Prize for his contribution to understanding and management of shelf ecosystems. Dr. Josu Santiago is the principal researcher and head of Area Tuna Research at AZTI-Tecnalia’s Marine Research Division, …More and he just finished four years of serving as chair of the Standing Committee for Research and Statistics at the International Commission for the Conservation of Atlantic Tunas (ICCAT). Santiago holds a PhD in biology, “Dynamics of North Atlantic Albacore,” from the University of the Basque Country in Spain. Dr. Scott is an expert on tuna fishery stock assessments. He formerly served as a senior advisor on the US NOAA-Fisheries …More Southeast Fisheries Science Center’s (Miami, Florida) resource assessment research programs, conducting stock assessment research to support domestic and international management decisions on Atlantic large pelagic fisheries resources. From 2005 to 2010, he served as the elected chair of ICCAT’s Standing Committee on Research and Statistics and was previously the chief US scientist to ICCAT. Dr. Scott has extensive experience, spanning more than 30 years, conducting quantitative stock assessment research on a diverse set of resources including Atlantic tunas and tuna-like species, marine mammals, coastal migratory pelagic and reef resources. He holds a PhD (biological oceanography) from the University of Rhode Island and an AB (zoology) from the Miami University in Oxford, Ohio. Dr. Dale Squires presently serves as the senior scientist and economist for the U.S. National Marine Fisheries Service, …More while also carrying out his duties as an honorary professor at the University of Southern Denmark and as an adjunct professor of economics at the University of California San Diego. Previous to his work with the National Marine Fisheries Service, Dr. Squires served as a visiting scientist with the WorldFish Center, as well as on the US Delegation to Renegotiate South Pacific Tuna Treaty and as the Pacific Fishery Management Council leader of the Highly Migratory Species Plan development team. Dr. Squires has co-authored six books and written over 75 academic papers. He has a PhD in resource economics from Cornell University, and an MS and BSc in agricultural economics from the University of California Berkeley.